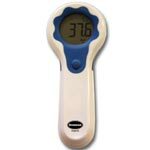 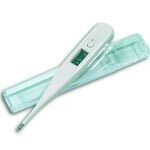 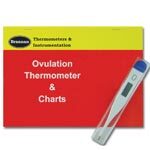 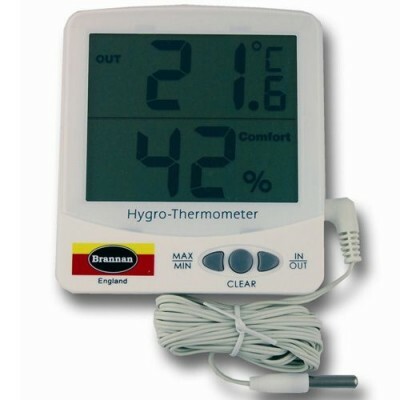 This jumbo thermometer has a great, clear screen, measuring 65 x 78mm. 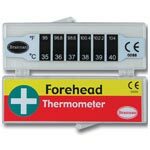 bottom reading instead of humidity. 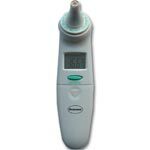 The user can over ride this if required. 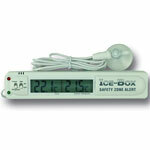 The probe can be put through a window to measure outdoor temperatures, and can be detached when necessary.